April 20, 2019 - Smith Lake Dam Site Launch - Safe Daylight to 3:00 p.m.
Come by and see us at Evans Marine! We are a certified boat dealer in Jasper, Alabama with several years of marine experience. We have inventory that includes SunChaser, Weldbilt, and AlumaCraft boats as well as fishing tackle, marine parts, and boat accessories. Our Service Department is staffed with highly trained technicians and can provide you with honest and fair service for any boat repairs needed. We also offer computer diagnostics for brands such as Evinrude, Suzuki, Mercury, Yamaha, & Mericruizer. Give us a call today at (205) 387-2222 and let us prove that we are the best boat dealer and full serviced marina around! May 18, 2019 - Guntersville Lake - Brown Creek Launch east Bank - Safe Daylight to 3:00 p.m.
June 15, 2019 - Warrior River - Bankhead Lake Franklin Ferry Marina - Safe Daylight to 1:00 p.m.
July 20, 2019 - Pickwick Lake - Colbert Park Off Natchez Trace Parkway - Safe Daylight to 12:00 p.m.
August 17, 2019 - Wheeler lake - Ingall Harbor - Safe Daylight to 12:00 p.m.
September 21, 2019 - Wilson Lake - Wilson Dam Launch - Safe Daylight to 3:00 p.m.
"At Evans Marine, it is our goal to treat our clients like we would want to be treated if we were making a purchase or in need of mechanic work. We are always honest and fair. At Evans Marine we go above and beyond to show you the parts we replace and explain why those needed to be replaced"
Located in Jasper, AL. 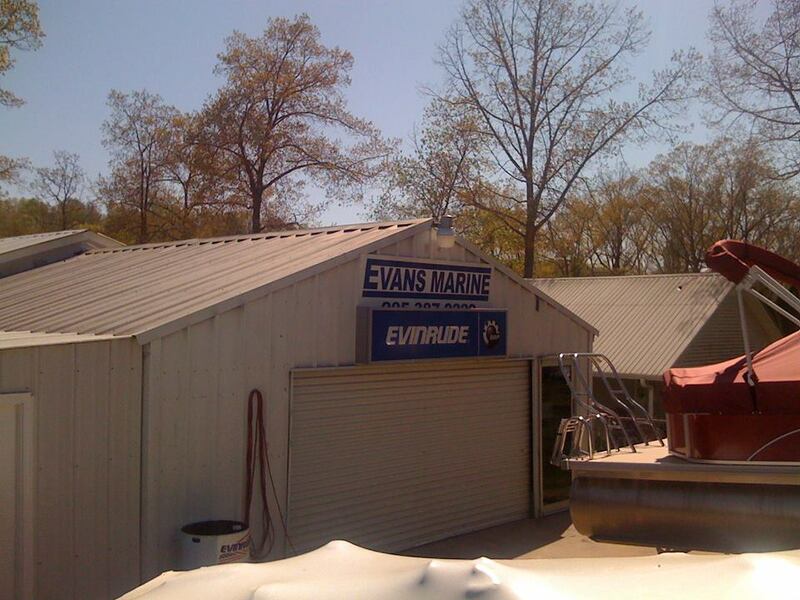 Evans Marine is a Platinum Certified Dealer for Evinrude. Come by to check out our new and used inventory, engines and more.